A professor of Spanish took her students to serve food at the Light House shelter in November. An AACC Spanish professor took her students to a homeless shelter to serve food in November. 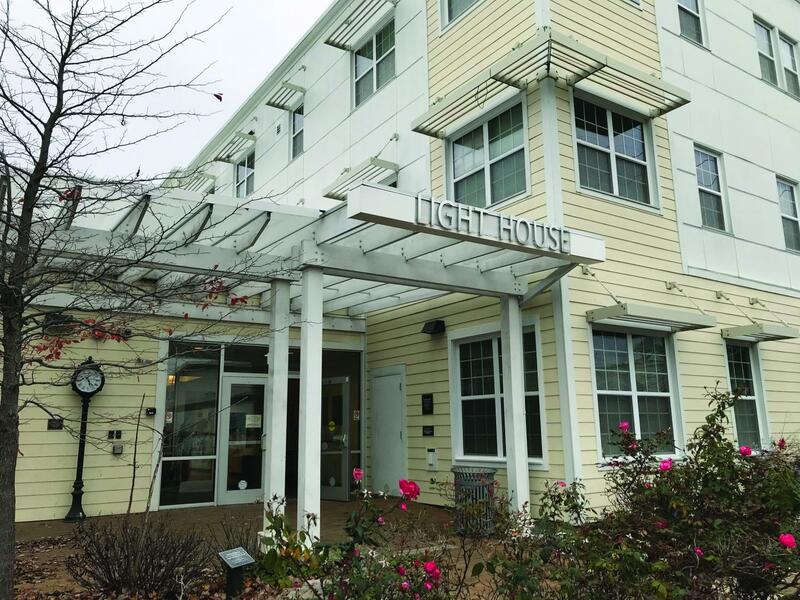 Professor Jodie Hogan brought four of her classes to The Light House Homeless Prevention Support Center, a shelter in Annapolis, on Nov. 29. Hogan said she brings her students to The Light House every semester. This time, students served tacos to shelter visitors. According to Hogan, the purpose of this project was to offer relief for the regular chef at the shelter, who was absent that evening. Nerrie Navarro, a third-year transfer studies student in one of Hogan’s classes, said that was the case for her. “I know nothing of volunteer work, but I’ve always wanted to get into it,” she said. Hogan said she believes this opportunity will encourage students to volunteer at the shelter again or to donate time to another organization in the future. Justin “Oz” Osborne, a second-year psychology student, brought a case of water to the shelter, but said he enjoyed serving food the most. Hogan also works with the Center of Help in Annapolis, a partner with AACC. She said the center offers resources to immigrants. She said she pairs the immigrants with Spanish-speaking students, which is a learning opportunity for the students.